The 2019 Application period is now closed. Watch for the 2020 application in December 2019. 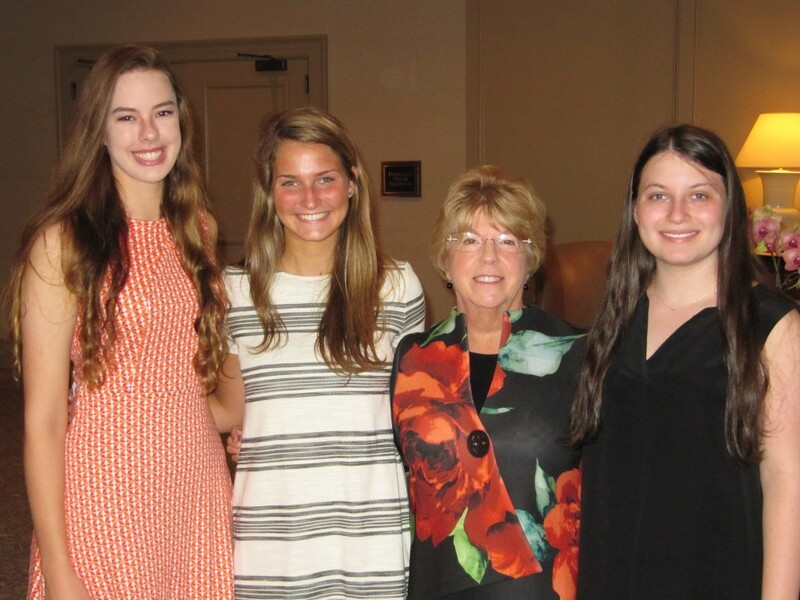 The Dunwoody Woman’s Club sponsors multiple Student Achievement Scholarships for highly motivated college-bound seniors in Dunwoody and surrounding neighborhoods. This competitive scholarship has been awarded to students in both public and private schools who demonstrate academic excellence, leadership, school and community involvement, and have an exceptional desire for higher education. Previous winners have excelled in AP and IB courses, scored well in SAT and/or ACT tests, and participated in multiple school activities. Most have assumed leadership positions in student government, athletics, or service clubs. In the community, scholarship winners have participated in church mission trips, served as camp counselors, coaches, interns, and research assistants. Many volunteer with the underserved segments of our area’s population. Others are active in scouting programs, and some have been employed by a wide variety of Atlanta businesses and medical facilities. Several have published research findings in scientific journals, and another is a published author with a book currently being sold on Amazon. One commonality in almost all of the recipients is a sincere desire to make the world a better place. As they reflect on their life experiences to date, they express their career goals in relation to their perceived societal needs. Universities and majors usually demonstrate a direct link to past experiences and future goals. 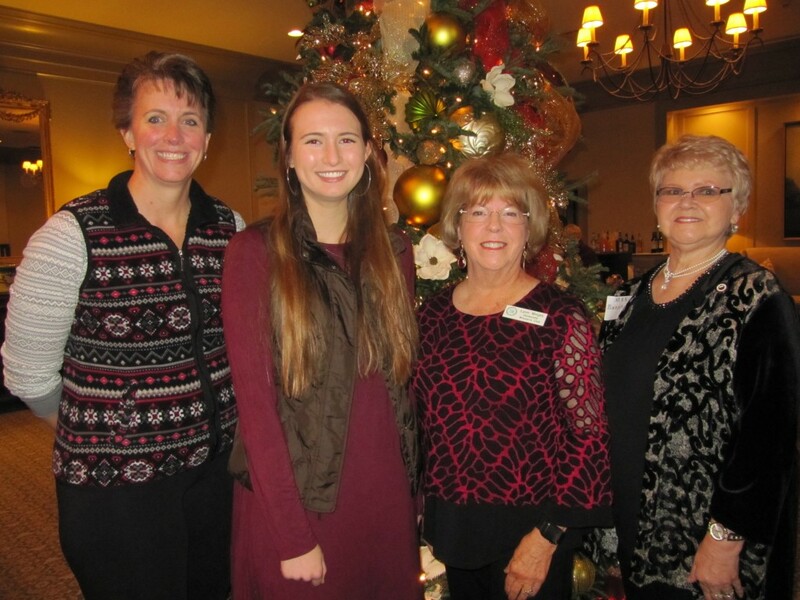 It is an honor and a pleasure for the Dunwoody Woman’s Club to have a role in helping make such outstanding student dreams a reality.